Reference list (at the end of your assignment) - to allow the reader to find where the idea came from. This will give them enough information that they can locate the source themselves and find the information that you included in your assignment. Anytime you use someone else's words, ideas, or opinions, you need to show where you first retrieved or read that information. You do this through correctly utilizing a citation style. 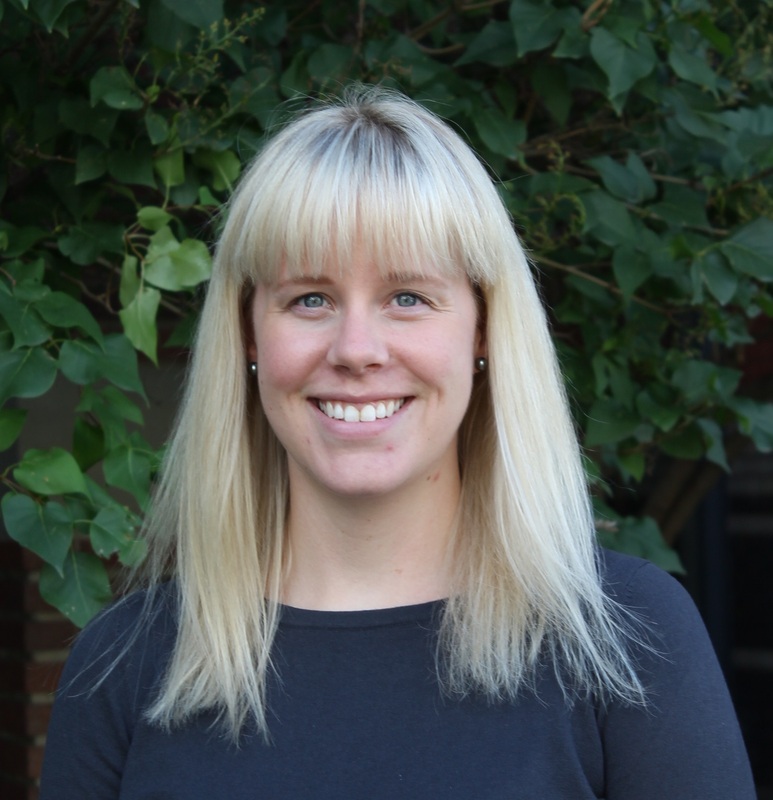 If you have questions about how to use Vancouver Style, Morgan Hordal, the librarian for the School of Health & Public Safety, will be happy to answer them. Please email or set up an appointment to see her. 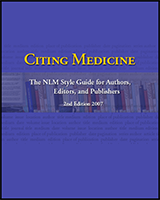 The guide for Vancouver Style is the U.S. National Library of Medicine’s Citing medicine: the NLM style guide for authors, editors, and publishers. It is only available online. It is frequently updated to address changes and this makes it the primary resource to consult. You may opt to use other guides available online but keep in mind they may not contain the most up-to-date information.